The steep sell-off in cryptocurrencies that pushed bitcoin prices to fresh 52-week lows last week took a breather Monday, with bitcoin prices bouncing back about 1 percent to $3,814. 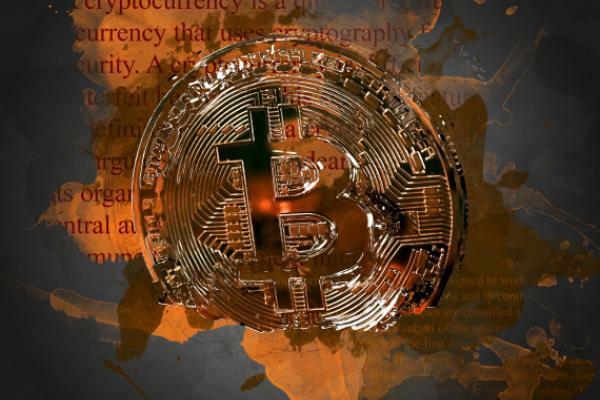 However, Morgan Creek Digital Assets’ Anthony Pompliano told CNBC the worst may still be yet to come for bitcoin investors. “Bitcoin has experienced two previous drawdowns of over 80 percent. We think that about 85 percent from the all-time high is about where we’ll end up, puts us at about $3,000,” Pompliano said. Bitcoin dipped as low as $3,592 over the weekend, its lowest level since September of 2017. Pompliano said plenty of people have been birded by buying bitcoin near the peak of the bubble last year, but bitcoin’s utility as a secure payment transfer mechanism means it does have some inherent value greater than $0. Pompliano also said that, recent volatility aside, bitcoin has outperformed all other asset classes over the past decade and is still up 400 percent in the past two years. “Through 2017, all of the buyers were retail... What I think you’re seeing is the washout of these retail investors and now as the institutions like Fidelity, ICE, etc. [come in],” he said. The bitcoin price crash has created another problem for the cryptocurrency now that the only the most efficient mining operations remain profitable. Pompliano said miners in China and elsewhere in Asia are still able to mine bitcoin at a cost of around $2,000 due to lower energy costs. Pompliano said Morgan Creek has been buying the sell-off in bitcoin the entire year. “We’ve got very deep conviction in this over a long period of time,” he said. Following last week’s sell-off the Bitcoin Investment Trust (OTC: GBTC) is now down 79.6 percent overall in 2018.